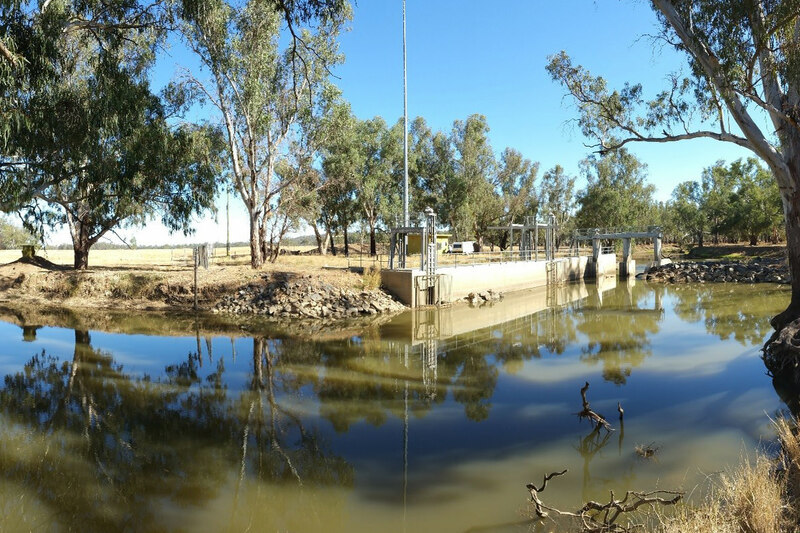 Hunter H2O was selected to modernise the electrical, control, automation SCADA, telemetry and instrumentation systems associated with dams, weirs and regulators operated by Water NSW. The project will improve real time system monitoring and operational efficiency. In 2015, Hunter H2O undertook Stage 1 of these works which involved the inspection, preliminary design, and quotation of a fixed fee price for implementation for approximately 100 sites including Dams, Weirs and Regulators and Urban water systems, over 10 catchment areas across NSW. A Project Management organisation who can manage a large scale, complex series of water industry projects. A trusted technical advisor, with the capabilities to advise and deliver multi discipline engineering projects. As the trusted technical advisor, Hunter H2O’s centralised management of the entire engineering design process, utilised the in-house multidisciplinary engineering team, and provided standardisation and consistency across all projects.